Back in 2014, Scandinavian alt-pop band Rooni released their ‘Pilot‘ EP, an enjoyable mixed bag of indie and power pop tunes that very much filled the whole left by The Wannadies. Better than that, a stand-alone single ‘Ambulance’ delivered three minutes of power pop perfection. Over the next few years, the band kept a relatively low profile but released a few enjoyable singles, including a tribute to Kiss legend Paul Stanley. 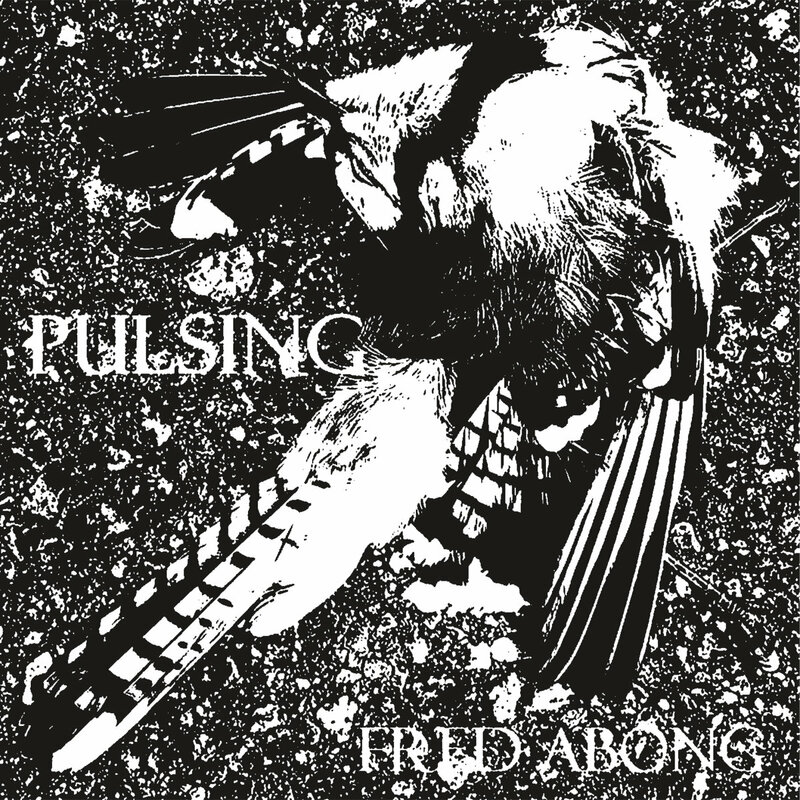 In the summer of 2018, singer-songwriter Fred Abong released his ‘Homeless’ EP, effectively returning him to the world of recording and live performance. In support of the disc, Fred made extensive appearances across the UK with Kristin Hersh, including a very memorable show at Ramsgate Music Hall on a very hot Sunday night. Unleashed into the wild on the eve of a second UK tour with Kristin, ‘Pulsing’ in many ways, is a logical continuation of ‘Homeless’. While half the EP takes an electric stance, fans of Abong’s previous release will find an immediate kinship in its deliberately introspective vibe.